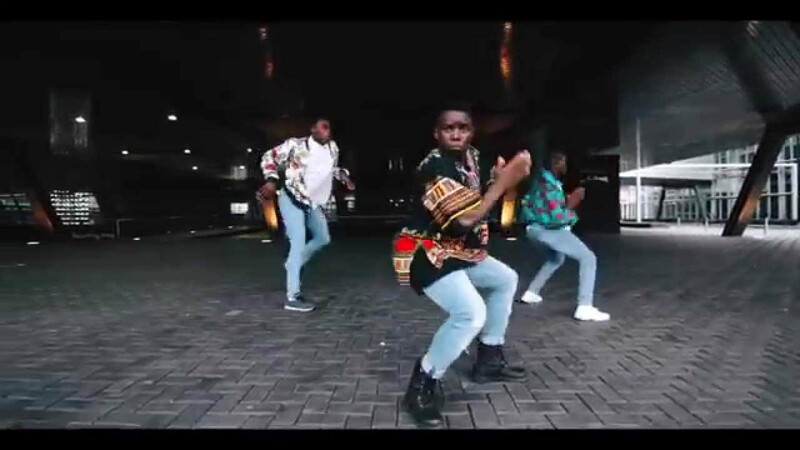 Finaly my second video is on youtube, this time is decide to make a Afrodance video. And i am very proud about the result. Let me know what you think about it, hope you like it. If you like it subscribe to my channel, more videos coming soon. Special thanks to my dancers and the camera man Denzel Mohlmann. No copyright infringement intended, educational purposes only.